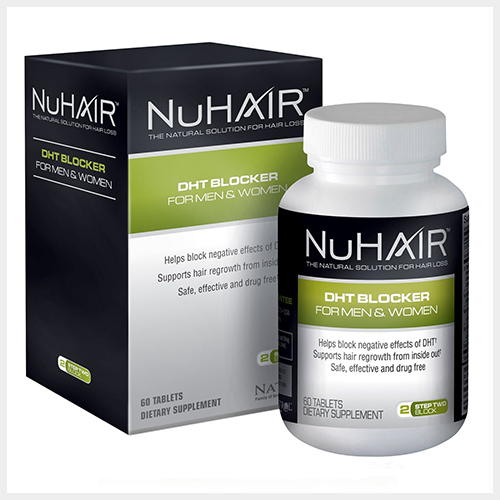 What is Nu-Hair DHT Blocker - Hair Regrowth Formula? Besides being a mouthful, DHT Blocker is a supplement that well, inhibits the production of DHT. For some reason, it is sold under two different brands, Nuhair and Shen Min by the same parent company, Natrol, with similar designs. 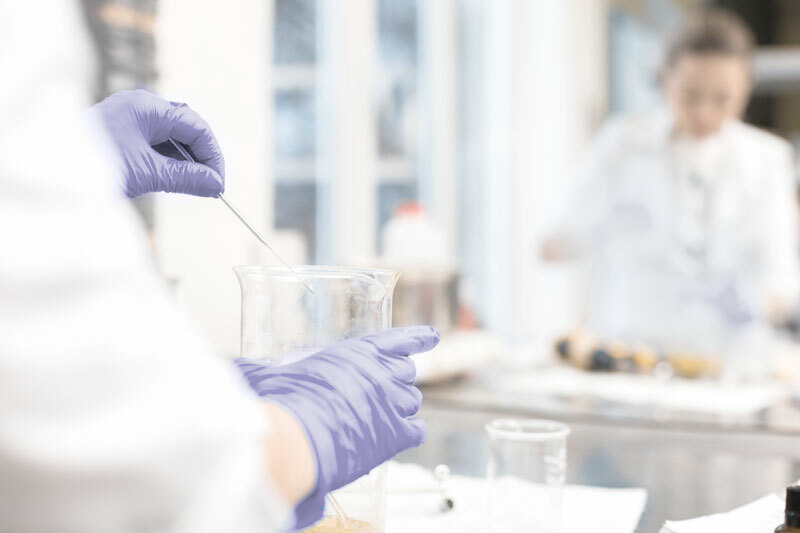 Compounding pharmacy may offer a concortion soltution that has a combination of any of the following ingredients: minoxidil with concentration 2% to 15%, finasteride typically at 0.1% or 0.2%, azelaic acid varing from 1 to 12.5%, ketoconazole in the range of 1% to 2%, progesterone typically at 1 to 2.5%. Because the solution is cusomized and it is labor intensive and requires special skill to compound, it comes with a great price tag, it generally cost over 100 bucks per 60 mL solution. 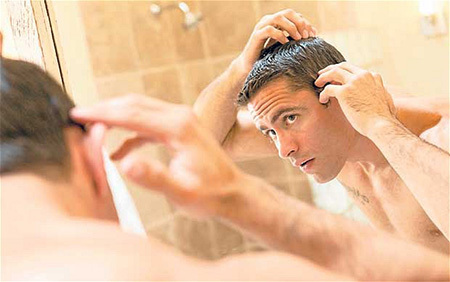 Dutasteride: A Modern Cure for Balding? Modern drugs are making great strides in solving many of the problems we used to simply accept as our fate. Think, for a moment, about the drug Botox. Initially introduced as a vanity drug to help people eliminate wrinkles, it's now been shown to help migraine sufferers end debilitating headaches. 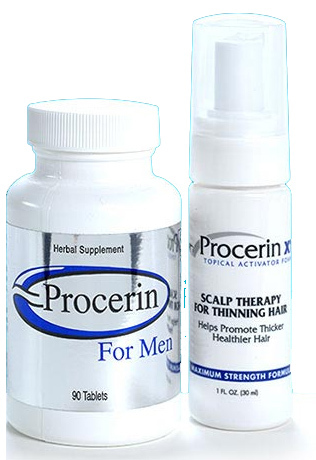 Procerin is a two product solution for hair loss. The first consists of a daily supplement designed to block the formation of DHT within the body (hereafter called Procerin DHT blocker). 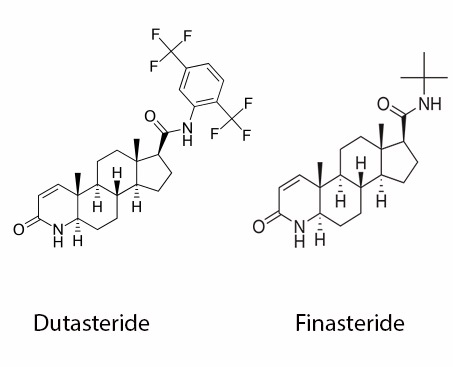 It attempts to inhibit 5-alpha-reductase and therefore the production of DHT. 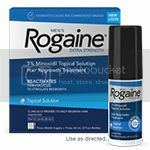 The second part (Procerin XT) is a topical foam that needs to be applied daily to the scalp. It contains natural DHT blockers including linoleic and azelaic acids. The two products can be used together or on its own. Procerin Supplement DHT blocker: 90 Tablets, 30 day supply. Procerin-XT foam:30 ml, 30 day supply.